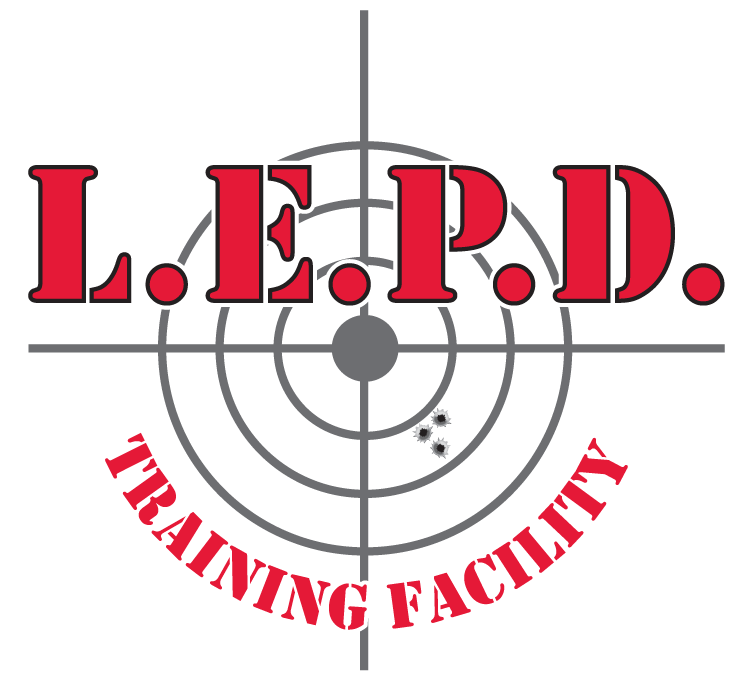 Firearm Cleaning 101 | L.E.P.D. Firearm Cleaning 101 | L.E.P.D. Class COMING SOON! Looking to learn how to clean your firearm? Sign up for a private lesson today!